Full access to all the current digital modules for 12 months. 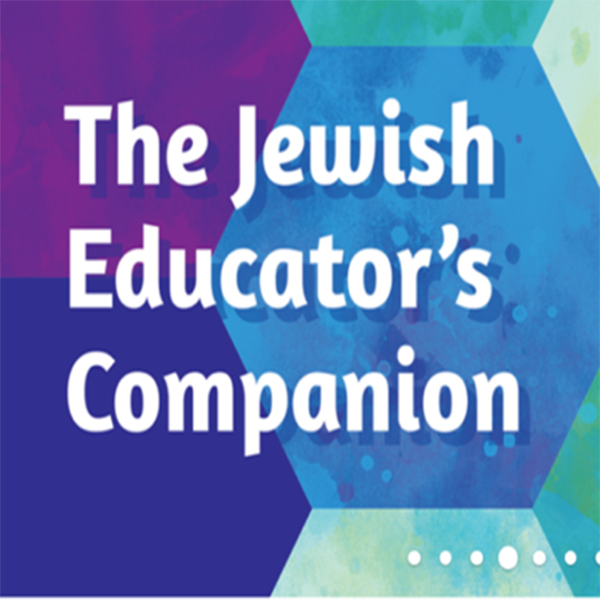 This digital companion to the groundbreaking Hebrew in Harmony program invites students to learn to sing and pray in Hebrew, as well as read, explore, and interpret prayer text. Matching student journals sold separately. This universal app is usable on all devices: tablets, smartphones, or laptops. Learn - Introduces each prayer, and students can then choose whether to learn more about the prayer or sing along. Practice - Learners can read word by word, record themselves, and compare their reading with either an Israeli or American pronunciation. Explore - Focuses on key Hebrew roots and modern Hebrew words that share that root. Students cabn personalize their prayer pages with emojis, videos, and awards they’ve received. They can also hear different musical versions of the prayer and add that music to their personal prayer page. Quiz-It - Students can answer questions and test their prayer knowledge. Melody Game - Match syllables to build prayer words, then connect those words to form the prayer. Takes place in a matza factory and fully formed words turn into matza balls. Take a look at Hebrew in Harmony here.